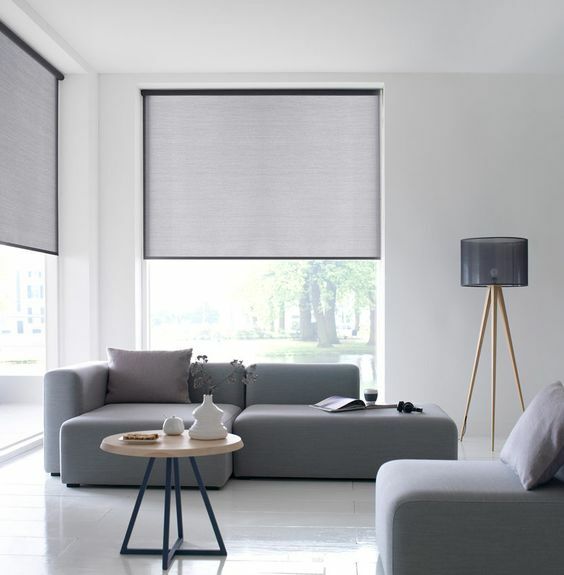 Inside home offers complete window treatment services from wood blinds, roman shades, roller shades and drapery with motorization options available. Please contact us directly to schedule an appointment. 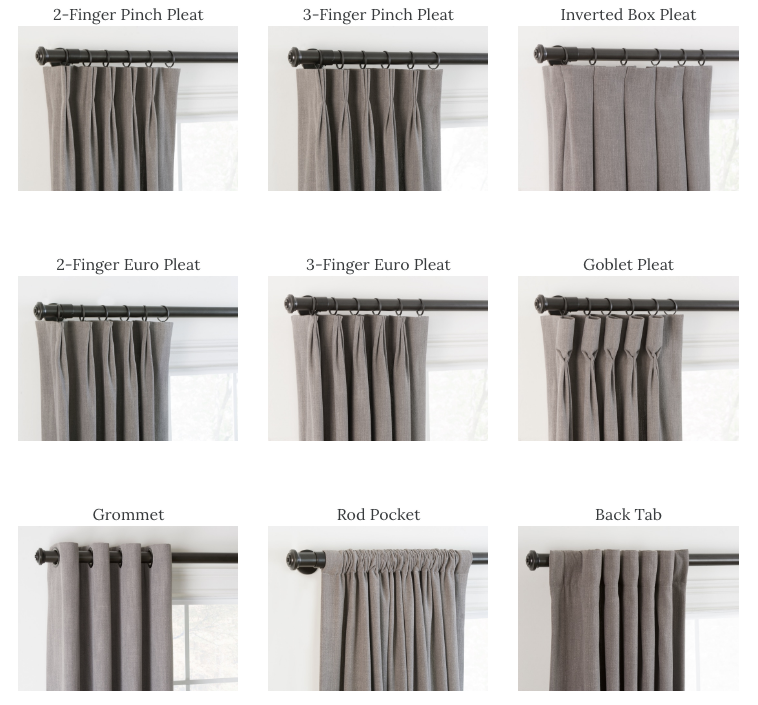 Let inside home help you design the perfect drapery for your space. We will help you measure, design, choose the fabric and install. We also offer a wide array of hardware options. Please contact us for more information. 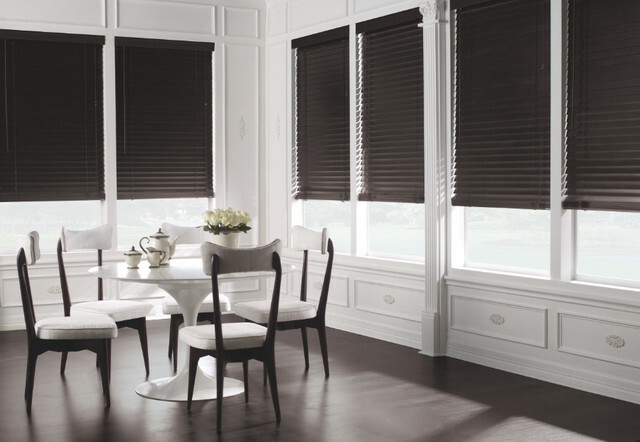 Roman Shades instantly transform any room. 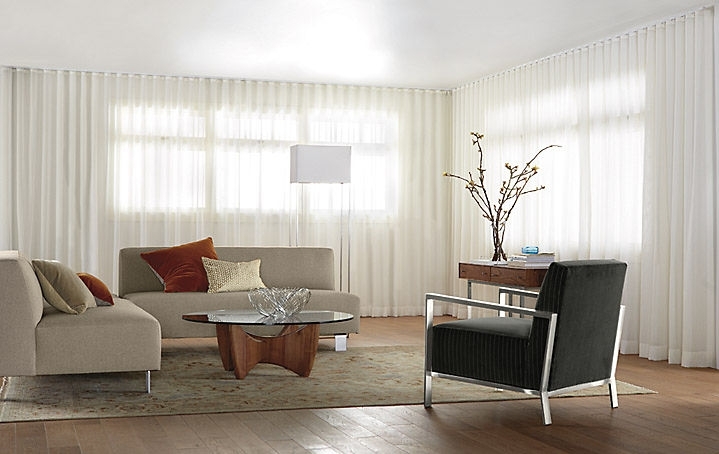 Gentle folds cascade in perfect harmony with diffused light to create a warm and inviting interior living space. 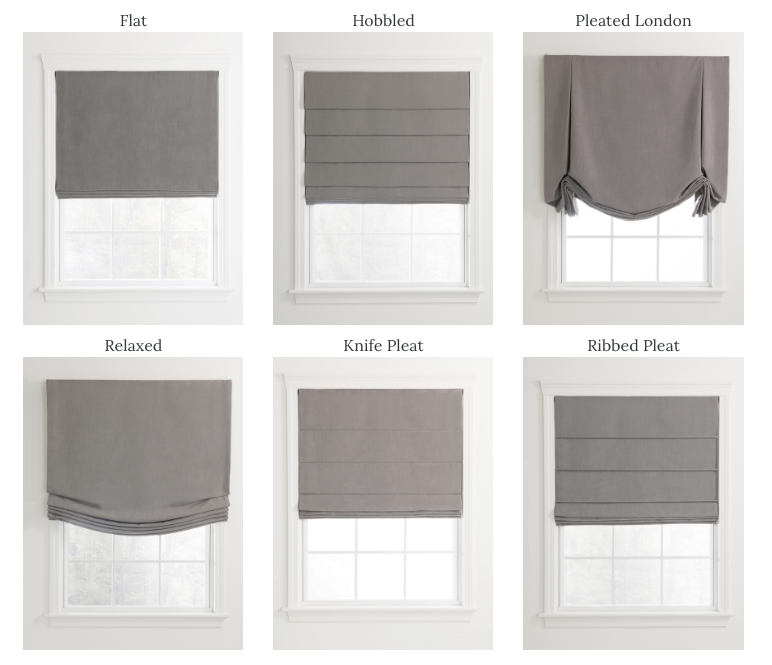 An inherent feature of Roman Shades is that when raised, they convert to an attractive valance while preserving your outside view. Please contact us for more information.